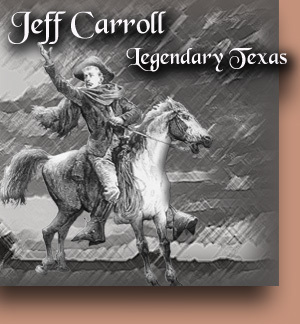 Jeff Carroll is a Texan whose ancestors arrived in the 1820s. Reared in Houston and Weimar, Texas, he served in the U.S. Coast Guard, earned a Bachelor of Forestry degree from Stephen F. Austin State University and a Master of Environmental Education degree from the University of Michigan. During a 25-year career with the U.S. Forest Service he advanced from being the first “Interpretive Forester” in the Southeastern Region to the International Coordinator of Education. 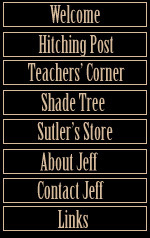 Back home his “LEGENDARY TEXAS” column appeared in 21 newspapers and his radio program reached listeners on 62 stations. After writing for the new HANDBOOK OF TEXAS he taught Texas history at Texas A&M and then at Blinn College where he received the Teaching Excellence Award and four times was elected by students to Who’s Who Among America’s Teachers. 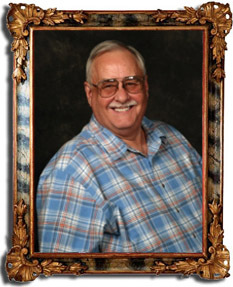 He is the author of numerous books and a life member of the Texas State Historical Association.